workshops about gender themes and relationships. Trainings. 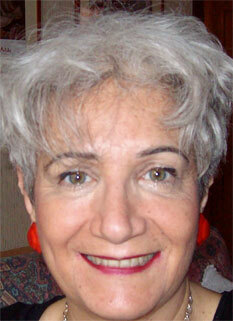 Teacher in Voice Dialogue workshops in Italy and Spain. Teacher in the Master in "Counseling and Relational Training" organized by the University of Siena, at the Faculty of Humanities at Arezzo.